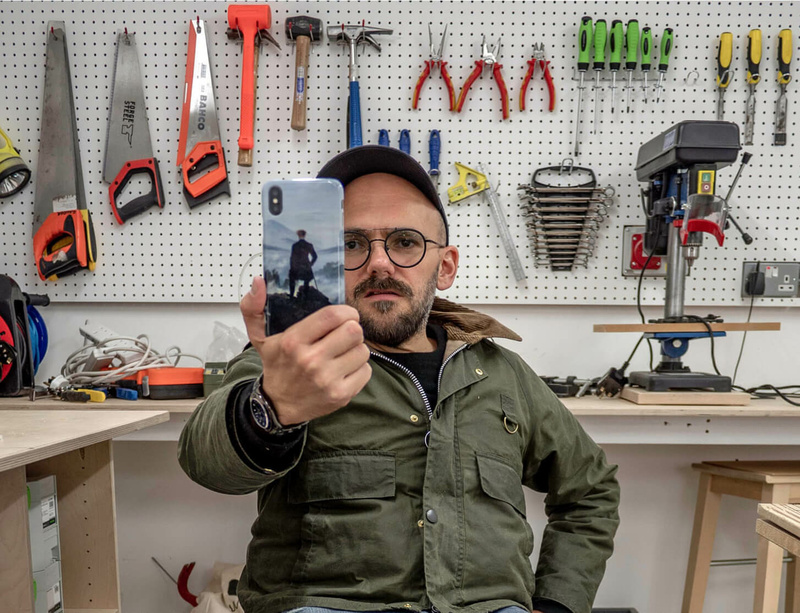 Artist Ryan Gander investigates the selfie – the icon of a new kind of self-regard that hardly existed just ten years ago. He discovers the roots of the selfie go back hundreds of years before smartphones. In the age of social media, when we are told to be our best selves and live our best lives, he investigates what that really means and what technology is doing to our sense of self. This new documentary, presented by Ryan Gander and produced by BBC Four will be broadcast in the UK at 9pm GMT, on Monday 18 March. It will later be available to stream online via BBC here.